We offer a full local House Clearance service to any properties in Bristol, Bath and the surrounding areas. Our team are great value, we get over 80% of the jobs we quote for. Ring us for a free quote: 0808 166 2592. 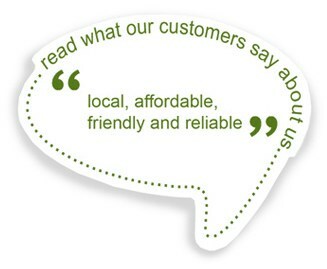 Our customers are happy to recommend us, read their comments here. There is no limit to the properties we clear. 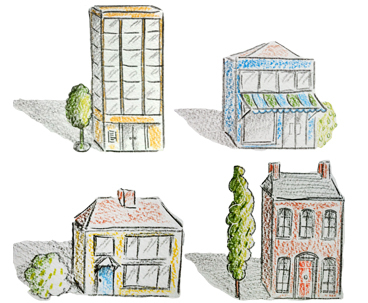 Often these are houses resulting from Deceased Estates, (Probate), but also include clearance of Storage Units, emptying Attics, Clearing Offices and lots more. We are proud of our small, hard working family team. We are fully insured for goods in transit, and are Licensed Waste Brokers. We always take exceptional care to Recycle & Donate to Charity as much as possible (about 75% of items) from any average estate. Read more about the House Clearance process here.